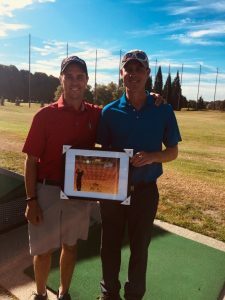 On June 14th, 2018; Tom Flockhart and Dan Axford golfed in support of those living with ALS. From 5:50AM to 9PM, they golfed 108 holes each, with 35 birdies and 1 eagle. In support of their efforts, a generous donor contributed $25,000.